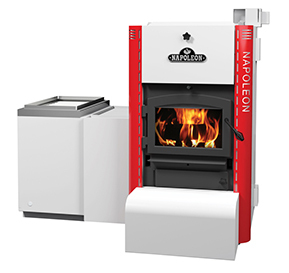 Campeau Heating can provide you with a variety of hybrid furnaces. Our 2 most popular models are shown below. 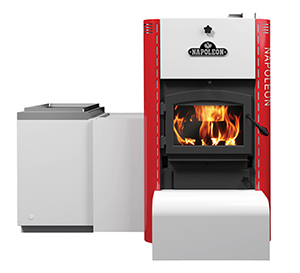 Hybrid furnaces offer the advantage of being able to use more than 1 type of fuel source. Typically this would be wood and oil, but other models are available that can burn wood, oil, propane, and/or hydro. If you have any questions at all, or would like a free, no obligation quote, please contact us today.